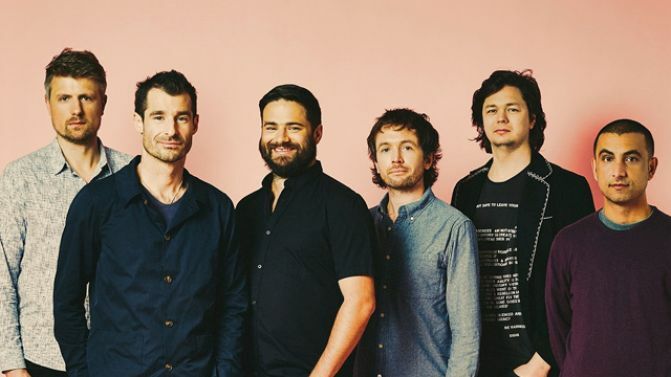 Iconic Aussie act The Cat Empire are capitalising on this beautiful summer weather, announcing that they will play three shows in Western Australia early next year. The six-piece band will play three outdoor shows in support of their new album Rising With The Sun which is due to be released on 11th March. Given that these shows are just before that date, it’s likely that WA punters will get a taste of some tunes off the album before it drops. If The Cat Empire’s recent single Wolves (below) is anything to go by, Rising With The Sun will be a record full of infectious, jazz-infused grooves ready to storm the live stage. It’s hard to name many Aussie bands that have been as consistent as The Cat Empire. The band broke onto the scene in 2003 with their huge self-titled debut album and have since released albums at a steady pace for more than a decade. Their forthcoming effort will be their seventh studio album. Tickets for their WA shows are on sale now. Check out all the details below.